Green_A9_Envelopes_-_5_34_x_8_34 is rated 5.0 out of 5 by 2. Rated 5 out of 5 by AGB52 from Fabulous colors and quality Used these colored envelopes for a work event - perfect. Great quality and terrific service. Rated 5 out of 5 by nickidee from Perfect! I make my own Christmas cards, and these were gorgeous! Prompt delivery, and quality products. I am now a loyal repeat JAM Paper customer! The green recycled brite hue is 24 lb and the dark green base is 28 lb. Thanks for your question. Green is the color of prosperity, so if you want your business to prosper, these envelopes are certainly for you. Spock always said, live green and prosper ... didn't he? A9 envelopes are great for when you're promoting your business, since it's bigger than the standard envelope. 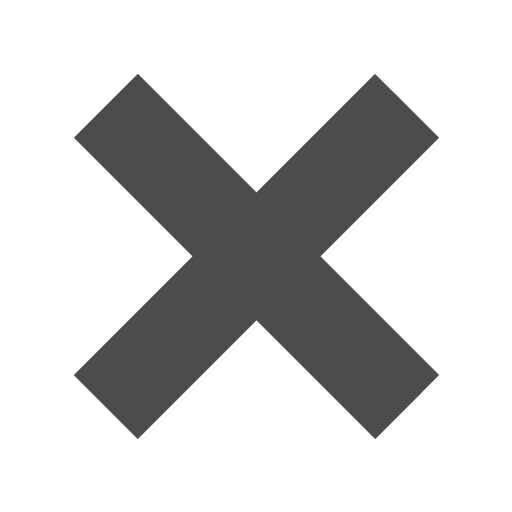 The vivid brite hue green will catch your potential clients' attention immediately while the dark green will intrigue their eye into wanting more. 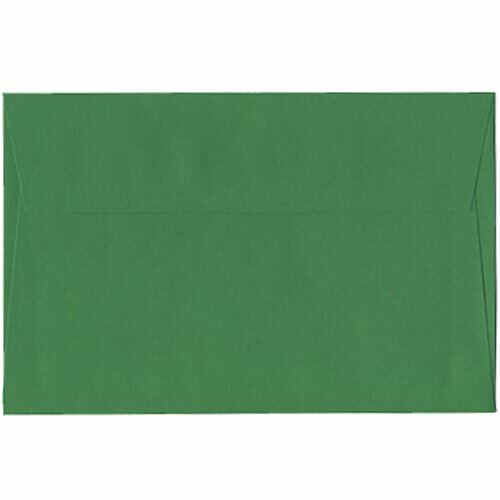 Use these green envelopes for business purposes, or go for the personal touch for your wedding invitation, birthday thank you card, or everyday letter. Having an envelope that shows prosperity and growth even before opening what's inside is a kind of magic that's hard to find. But this green A9 envelope will be that wand you've been looking for. These envelopes measure in at 5 3/4 x 8 3/4 size, you can select from two different colors: Dark Green and Green Recycled Brite Hue (30 % recycled). Order in increments of 25.